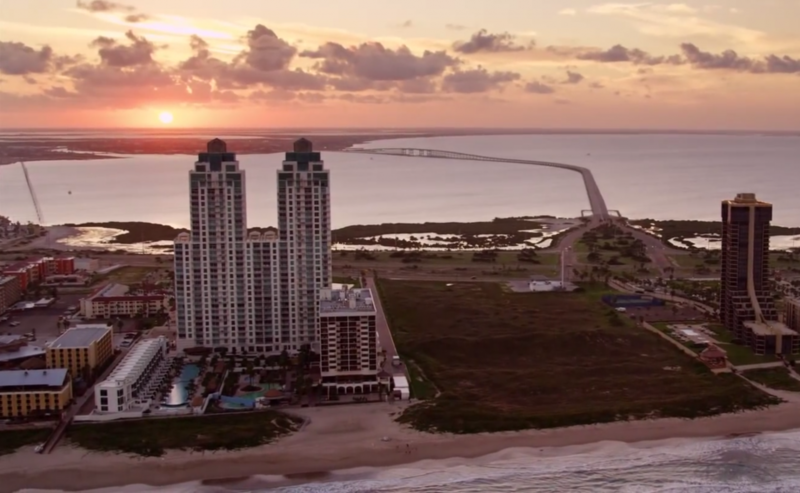 Did we mention that South Padre Island is home to the most beautiful beaches in Texas? Wide sandy beaches and sparkling blue waters, make this tropical paradise a postcard-perfect setting for your SPI Marathon weekend! Named to TripAdvisor’s List of Top 25 Beaches in the United States.